In the C+D Salary Survey 2018, 35% of UK contractors said they had cut their training budget over the previous 12 months – as a direct result of the economic challenges affecting the sector. Given these financial restrictions, what’s the business case for pharmacy owners to continue to invest in staff training? 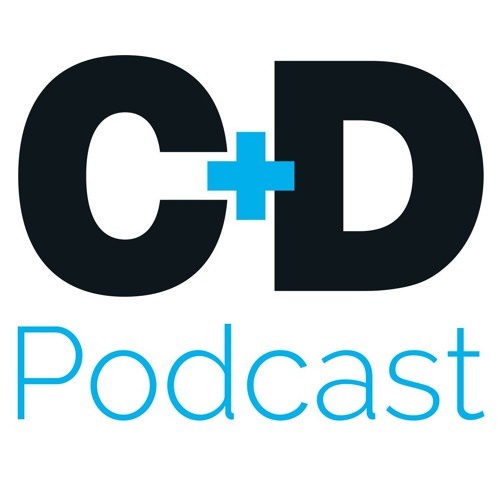 C+D deputy editor Lilian Anekwe spoke to Deborah Evans and Michael Holden, managing director and principal associate of the C+D Award-winning training provider Pharmacy Complete. Since 2009, they have worked with others to create healthy living pharmacies, and they explain the benefits of embracing, and investing in, the preventative health movement. Download Why should pharmacies invest in healthy living and preventative health? Users who like Why should pharmacies invest in healthy living and preventative health? Users who reposted Why should pharmacies invest in healthy living and preventative health? Playlists containing Why should pharmacies invest in healthy living and preventative health? More tracks like Why should pharmacies invest in healthy living and preventative health?